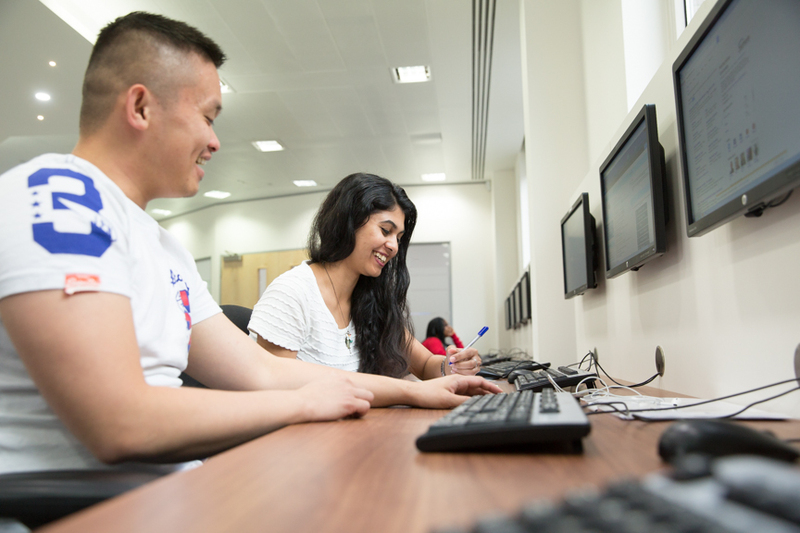 With its modern and professional study facilities, our London Campus is conveniently located where the financial district meets the heart of London’s digital and technology sector. This gives our students an excellent base from which to take full advantage of all that London has to offer, including work experience and networking opportunities. The campus itself offers outstanding facilities to students. 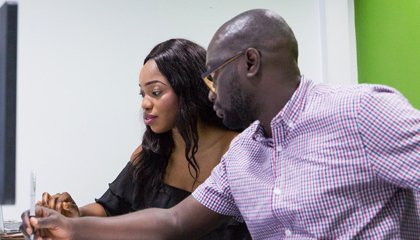 State-of-the-art classrooms enable students to learn in a modern environment that utilises the latest technology to bring the classroom to life. 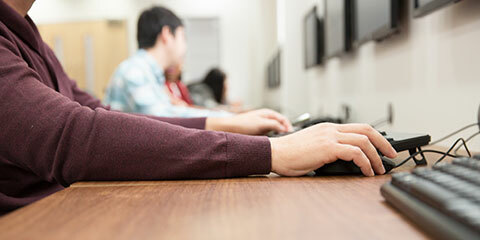 Away from the classroom, students can socialise together in the common area or take time to catch up on personal study on one of the many computers available for students. The campus is surrounded by contemporary bars, coffee shops and restaurants that are popular with students and are a great place to relax after classes. Our London Campus is based near Liverpool Street train station. Turn left out of the Bishopsgate exit of the station and continue to walk north for 50 metres. Cross the road and turn right, heading east down Middlesex Street. Continue walk for approximately 100 metres and the campus (110 Middlesex Street) is on the left. You can also use the TfL Journey Planner to help plan your route. Or to find your way direct to the campus from your current location - click here.